I cannot quite explain to you the amount of joy which cherry blossom brings to me. 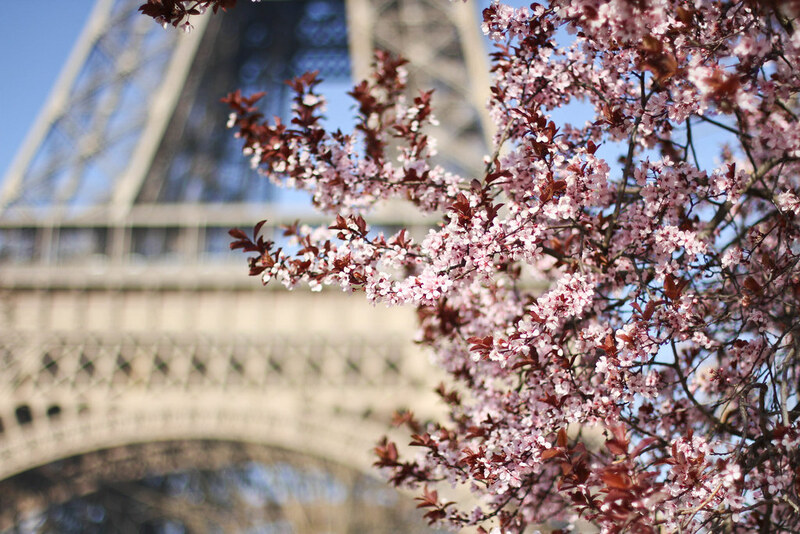 This year I’m hunting down every cherry blossom tree in Paris and following in the Japanese footsteps of Hanami, an age-old tradition of picnicking underneath blooming cherry blossom. This time Audrey and I met at the Eiffel tower and later found ourselves underneath this beautiful tree which provided a sky of pink confetti above our heads which proved just too pretty not to photograph. 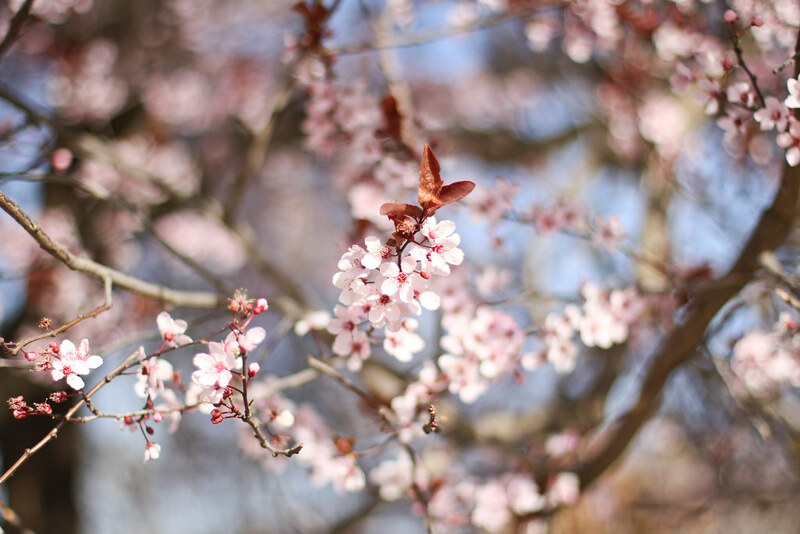 If like me, all of these trees are making you desirous for serene landscapes in Japan, then curb your wanderlust with a trip to the Albert Kahn gardens for the prettiest cherry blossom set amongst the dreamiest Japanese gardens. Absolutely stunning photos! Love Paris! Amazing pictures! 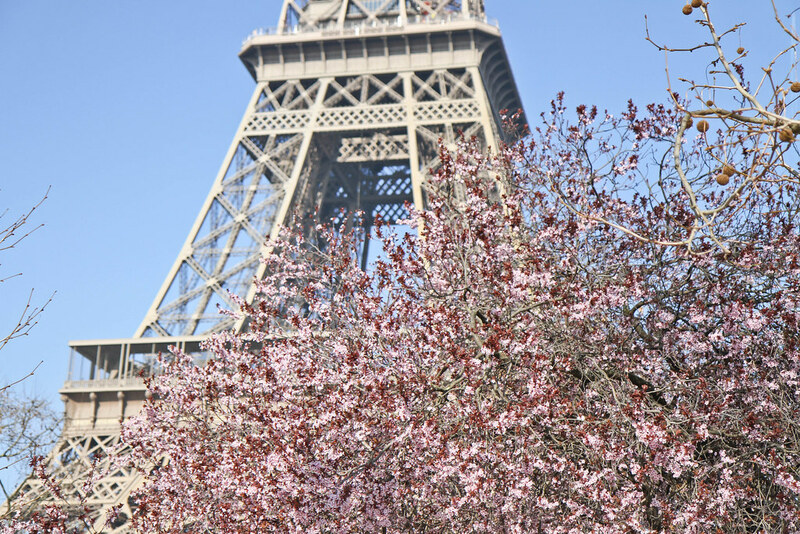 I love cherry blossom.. And well.. Paris is not that bad eighter! 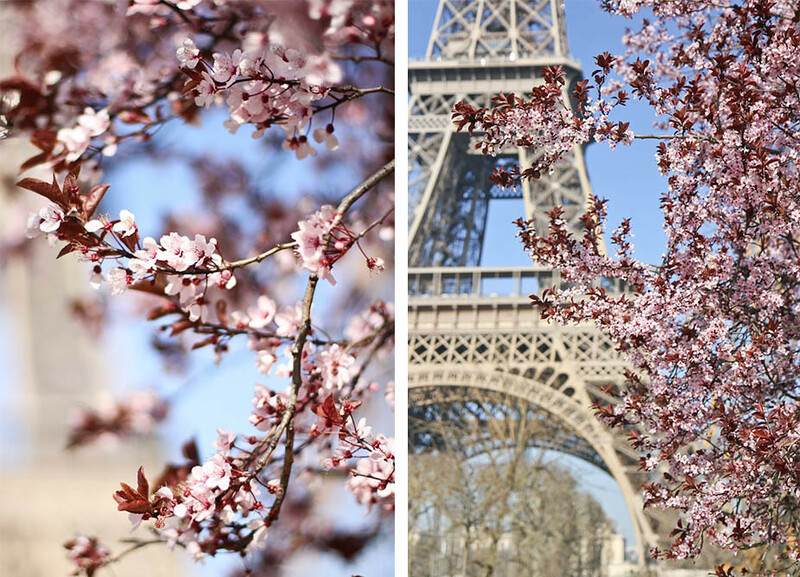 Cherry blossoms are so gorgeous, and to see them right by the Eiffel Tower – kinda magical! Love every single shot so beautiful! Ooooh so pretty! 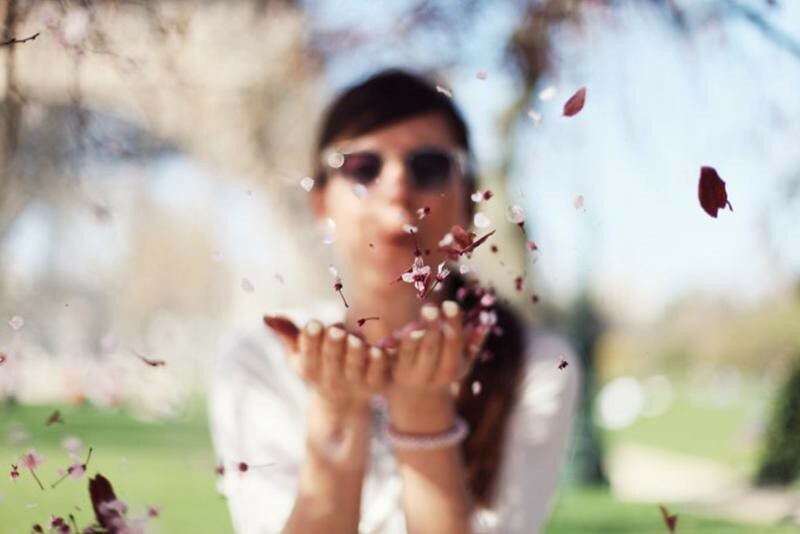 And that shot of the girl blowing the blossoms is just unbelievable!!! You have such a great eye for catching beautiful moments like that!! I love this whole set! Great work! The one with the girl blowing the flowers is really amazing! I am so happy you commented on my blog, as it has lead me to yours – and it is beautiful! 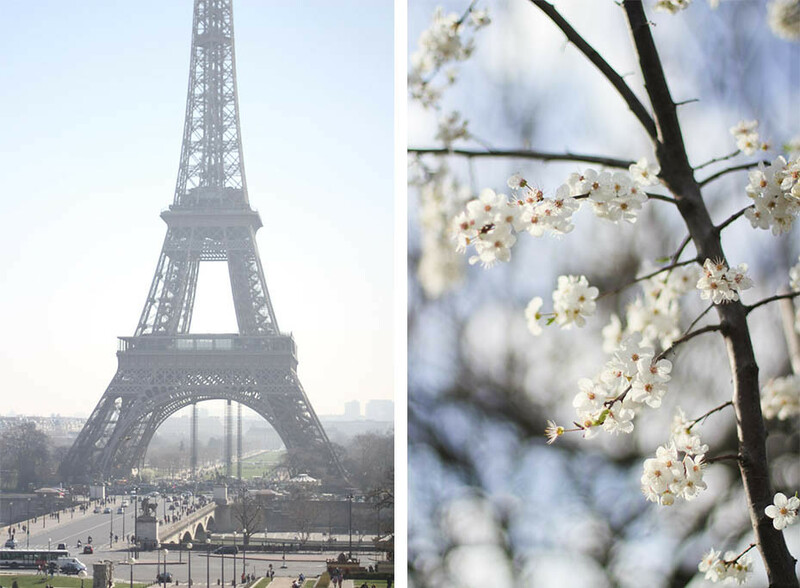 your photos are stunning, and with another trip to Paris coming up I am about to trawl through your back catalogue and Paris guide for things to see, do and photograph when I’m in the city. Oooooh, I love love love the pictures! 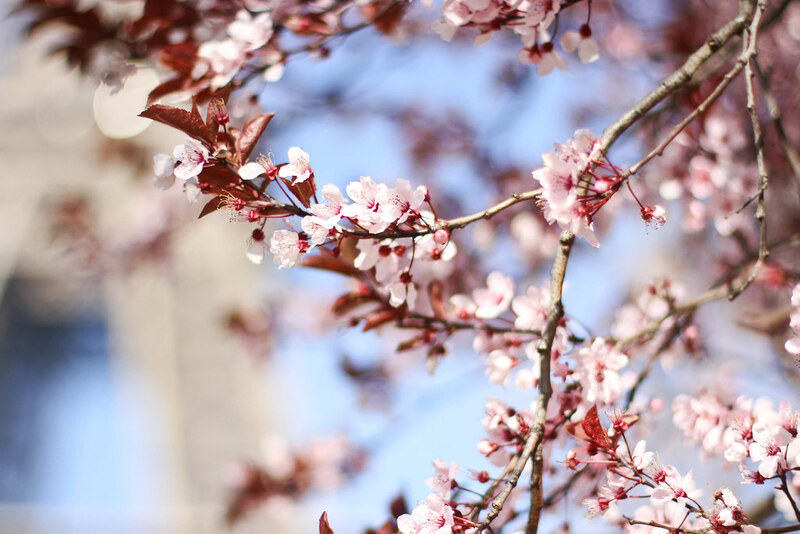 When walking into work this morning and after reading your blog, it made me look out for trees in bloom!